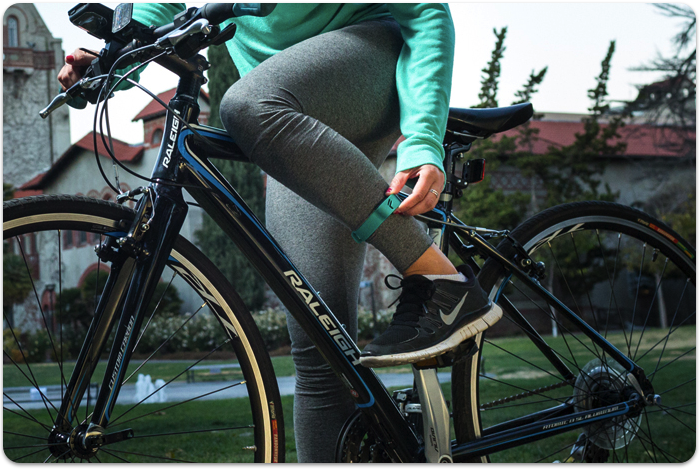 Tracking your fitness activity is all the rage nowadays, but where most apps or devices rely on monitoring for movement via a mobile phone or a wristband, Flyfit‘s device is designed to be worn around your ankle. The San Francisco-based company is currently looking to raise $90,000 via Kickstarter before March 25 in order to fund the project. At the time of writing, shortly after opening the project to the public, it had reached around $5,000 of that target. 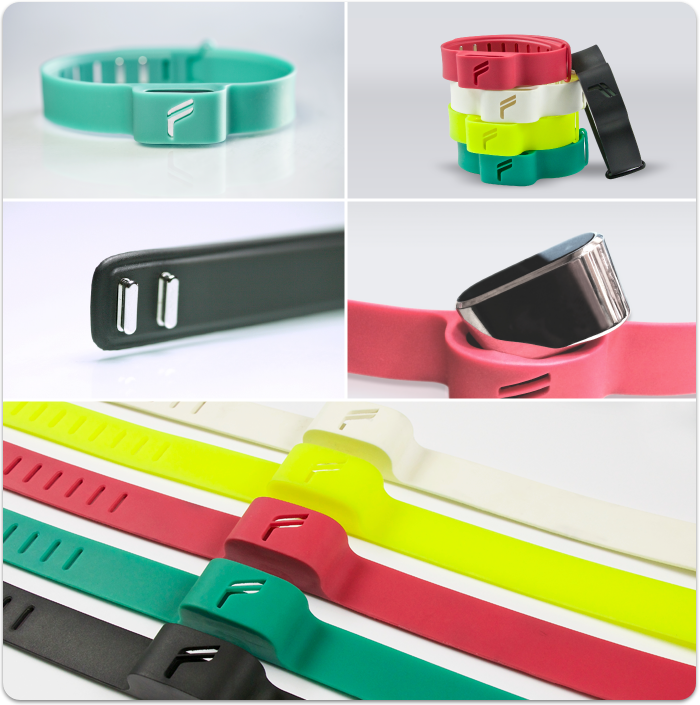 The Flyfit is comprised of the tracking unit itself and a detachable strap for wearing it round your ankle – there are five different color options (white, black, yellow, cyan and fuschia) for the strap too. On the main LED unit, there are three symbols to represent each of the main tracking modes: ‘Daily Activity’ (walking, running, cycling and stair/step-types of fitness), ‘Sleep’ (number of hours, how many times you woke up, quality) and ‘Swim’ (leg strokes). Naturally, it’ll connect up to your phone or tablet to give real-time tracking of your fitness activities. Right now, there are still early bird editions available on Kickstarter for $89, which includes a Flyfit tracker and two bands in your chosen colors. Expected delivery of the first batch is set for August this year, but you’ll need to add $25 more for shipping outside of the US.